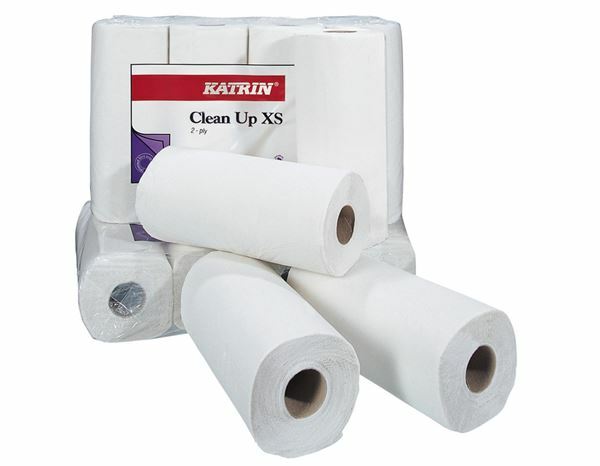 Practical 3-ply cleaning paper for various areas. Quick cleaning and highly absorbent. 50 sheets of 23 cm length on one roll. In a value pack of 4.